Arguably one of the most annoying trophies in Fate/Extella: The Umbral Star is beating every stage on very hard mode. The mode itself isn’t difficult, but odds are your characters will be severely under leveled, under powered and die to the most basic of things. While this can be annoying, this guide will help you better manage the mode. Very hard mode is unlocked by finishing all four main stories on any difficulty. After that you gain the option to select it, but keep in mind that very hard has around twice the level requirement as hard. Before going after very hard mode, I strongly suggest finishing every stage on easy or higher with a focus on leveling and drops. At this time it is also invaluable to raise every characters bond through side missions. At around 10 or 15 you gain access to all their skill slots, which will make very hard much easier. For very hard, you want to prioritize damage reduction items and have an equal amount of damage increase and decrease items. By this I mean, if you can link multiple skills, it’s better to have damage reduction get the 60 percent boost than damage increase. It’s also important to go after increase/decrease damage items related to servants. Typically these are the enemies that will kill you and in the right situation they can easily down you three times before you can do anything about it. As for mystic codes, a lot of this will hinge on your luck and which ones you’ve unlocked. Prior to entering a stage it will tell you what the traps are, assuming you have the difficulty set on very hard, so look at that and then select items with that element resist. If you resist a traps damage, you will negate it, saving you several lives. Activating Moon Crux/Drive will also vastly reduce the damage, allowing you to easily survive these attacks. The easiest way to beat very hard mode is to exploit the games design. 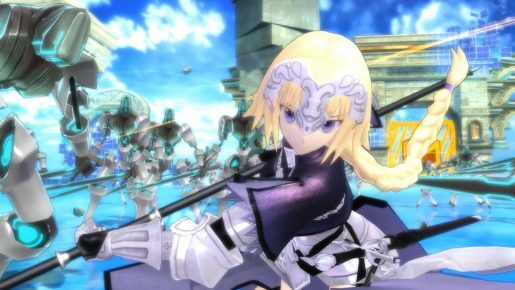 The simplest way to deal damage, take down enemies and kill extremely dangerous things, is by using the Extella Maneuver. When you do this, it’s actually better to do each one separately than in one chain, unless you’re trying to build a large combo for a side quest, rank or whatever. The basic idea is to run around, get gauge, use it, wait for enemies to respawn, use it again and keep up this cycle. By doing this you can easily beat level 40+ stages at level 10 or below, making it invaluable if you don’t want to grind levels. The other big trick is to pay attention to important objectives and how enemies moves. One of the biggest threats is a servant that Moon Crux/Dives. Most will do this regardless of what you do, though several stages start have an enemy that is constantly in that mode. This can be a nightmare if you don’t know how to deal with them, though most can be weakened by simply completing the objective and capturing marked areas. The same is true with servants and bosses. In most cases a servant won’t follow you like a boss will, though they sometimes appear in the same area as you. 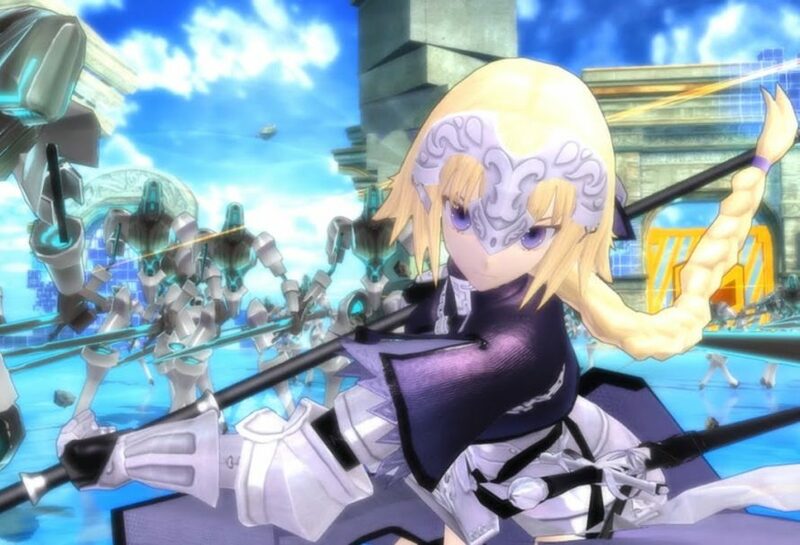 If you find yourself fighting too many enemies, you can either leave and wait for the boss to follow and then fight the boss there or return to the previous area to take out that servant. Finally, keep an eye out for item boxes. Blue ones will always give you max Extella Maneuver and green ones have health. There is also a chance that a double item will spawn, so keep an eye out. These are really helpful for quests that require speed or just getting out of a sticky situation.